If it sounds good and feels good, then it IS good! 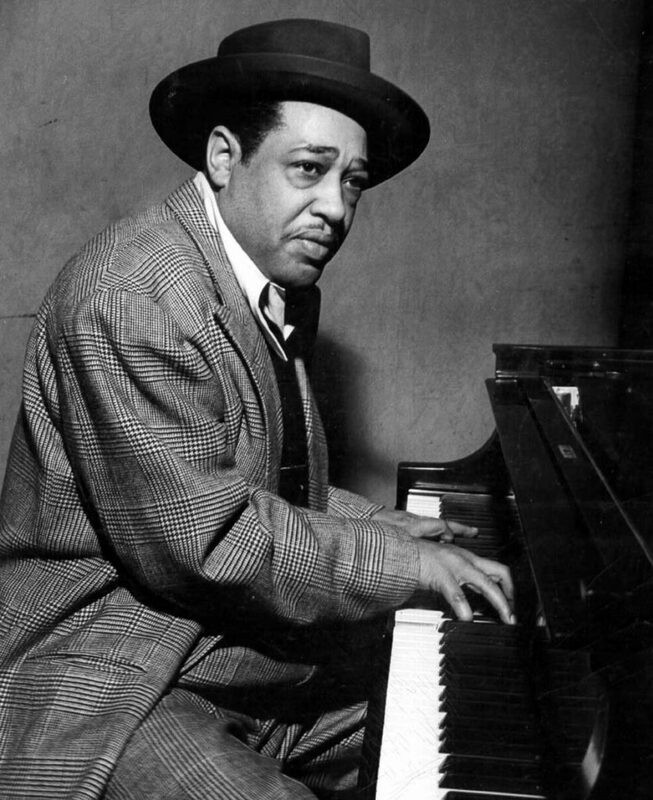 Edward Kennedy “Duke” Ellington (April 29, 1899 – May 24, 1974) was an American composer, pianist, and big-band leader. Ellington wrote over 1,000 compositions. 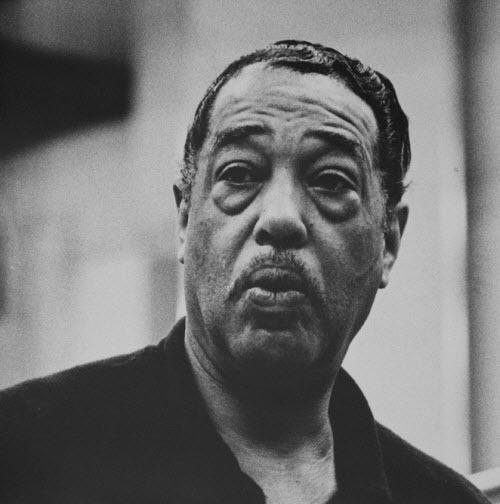 In the opinion of Bob Blumenthal of The Boston Globe, “[i]n the century since his birth, there has been no greater composer, American or otherwise, than Edward Kennedy Ellington.” A major figure in the history of jazz, Ellington’s music stretched into various other genres, including blues, gospel, film scores, popular, and classical. His career spanned more than 50 years and included leading his orchestra, composing an inexhaustible songbook, scoring for movies, composing stage musicals, and world tours. Several of his instrumental works were adapted into songs that became standards. Due to his inventive use of the orchestra, or big band, and thanks to his eloquence and extraordinary charisma, he is generally considered to have elevated the perception of jazz to an art form on a par with other traditional genres of music. His reputation increased after his death and the Pulitzer Prize Board bestowed on him a special posthumous honor in 1999. Ellington called his music “American Music” rather than jazz, and liked to describe those who impressed him as “beyond category”. These included many of the musicians who were members of his orchestra, some of whom are considered among the best in jazz in their own right, but it was Ellington who melded them into one of the best-known jazz orchestral units in the history of jazz. He often composed specifically for the style and skills of these individuals, such as “Jeep’s Blues” for Johnny Hodges, “Concerto for Cootie” for Cootie Williams, which later became “Do Nothing Till You Hear from Me” with Bob Russell’s lyrics, and “The Mooche” for Tricky Sam Nanton and Bubber Miley. 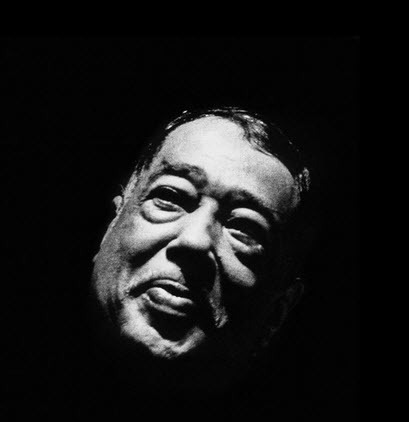 He also recorded songs written by his bandsmen, such as Juan Tizol’s “Caravan” and “Perdido” which brought the “Spanish Tinge” to big-band jazz. Several members of the orchestra remained there for several decades. After 1941, he frequently collaborated with composer-arranger-pianist Billy Strayhorn, whom he called his “writing and arranging companion”. Ellington recorded for many American record companies, and appeared in several films. Ellington led his band from 1923 until his death in 1974. His son Mercer Ellington, who had already been handling all administrative aspects of his father’s business for several decades, led the band until his own death in 1996. At that point, the original band dissolved. Paul Ellington, Mercer’s youngest son and executor of the Duke Ellington estate, kept the Duke Ellington Orchestra going from Mercer’s death onwards.